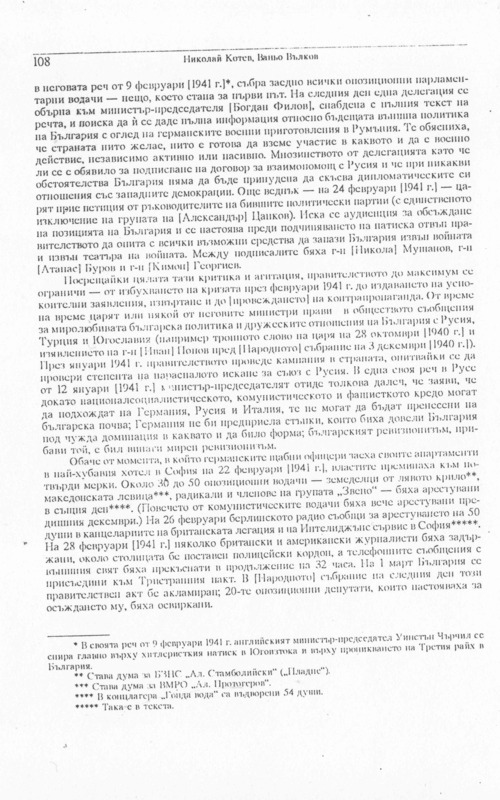 Nickolay Kotev, Vanjo Valkov. 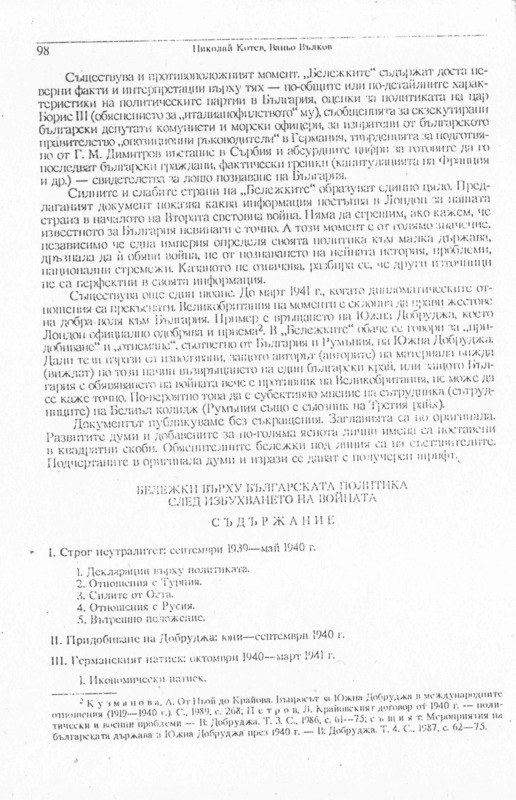 – А “view” from London to Bulgaria in the beginning of the Second world war. 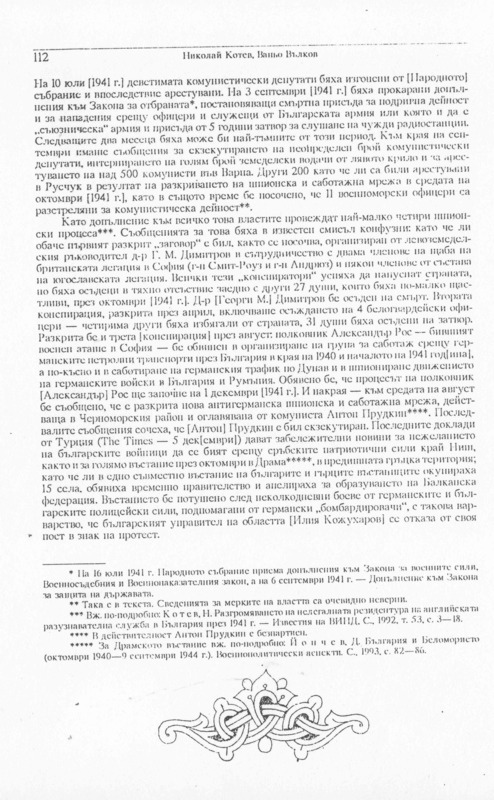 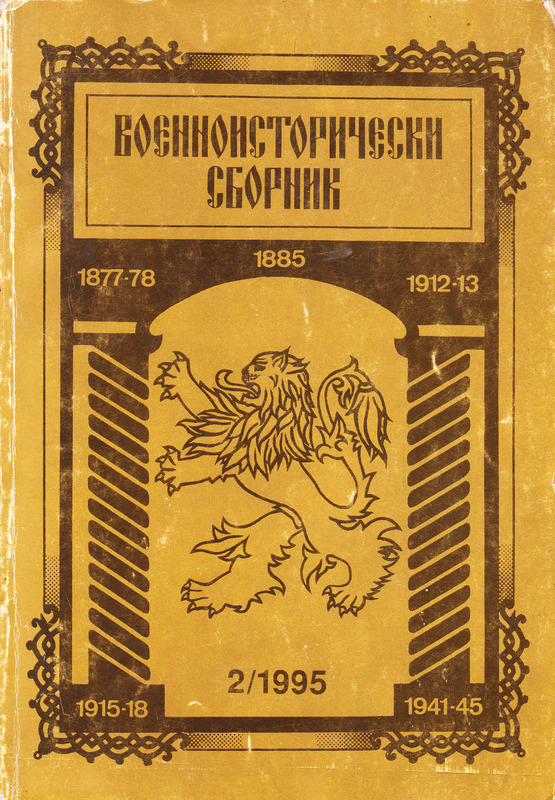 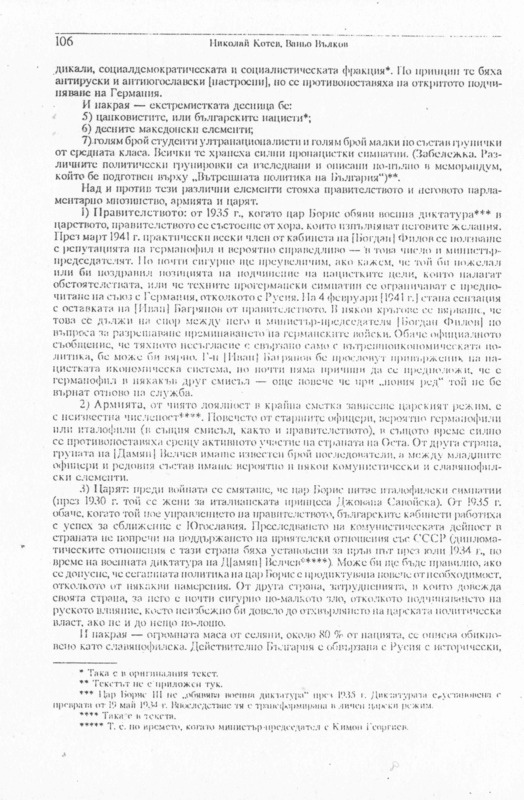 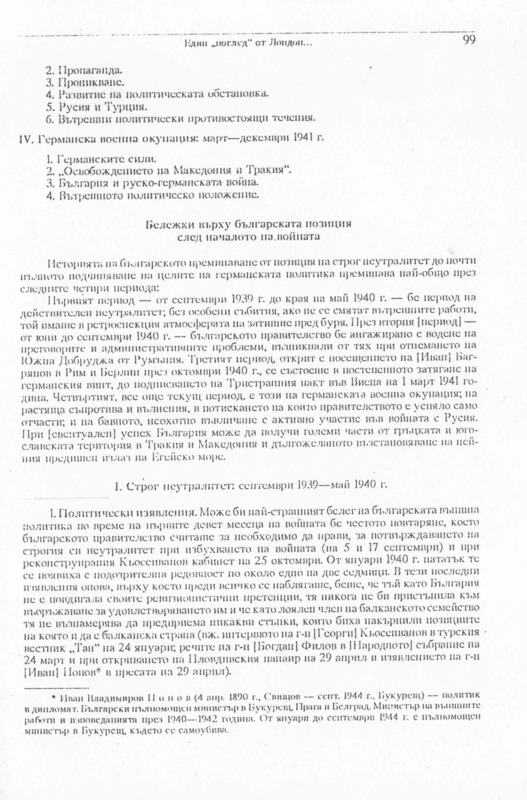 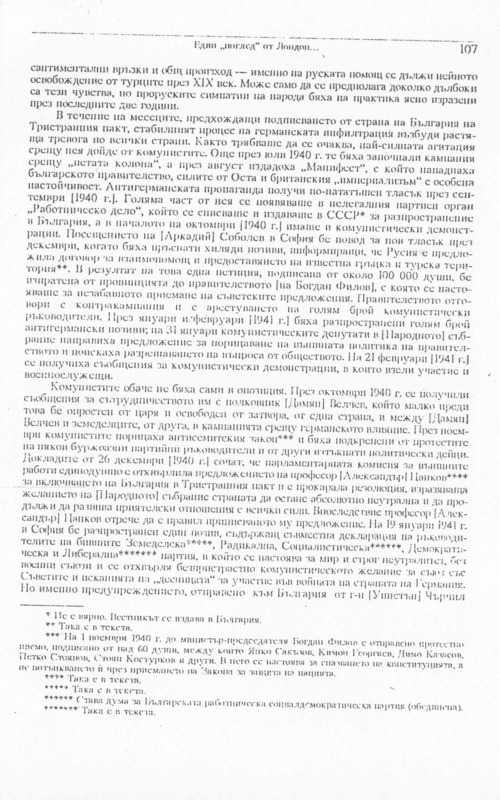 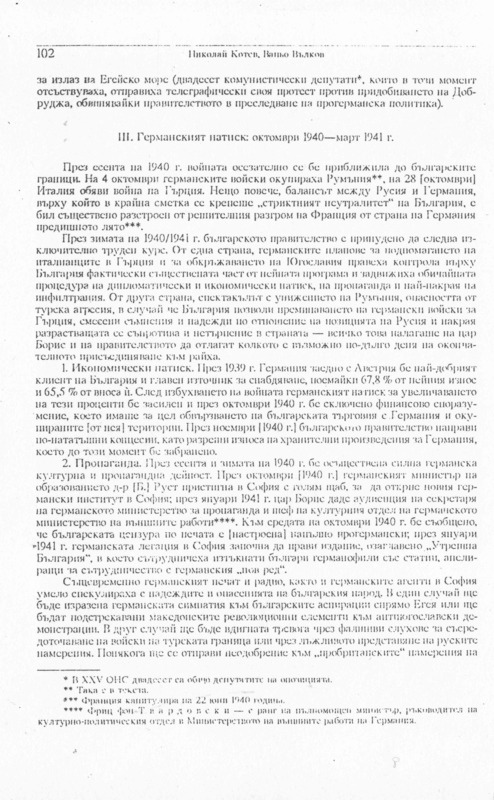 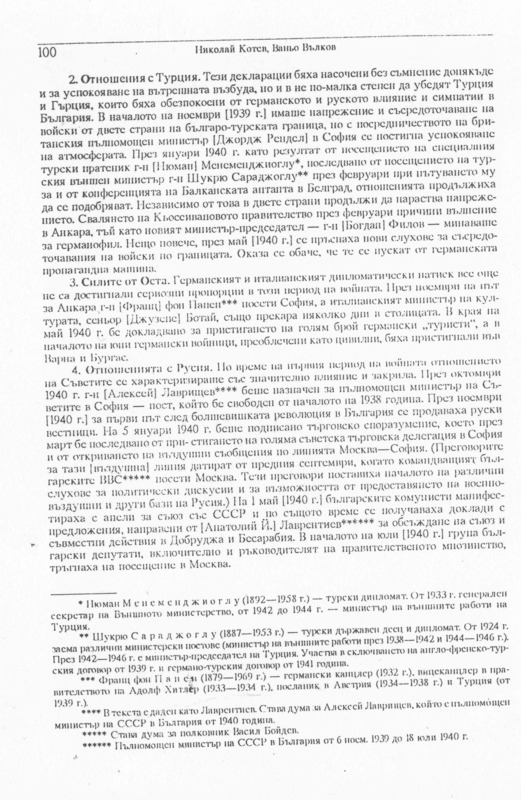 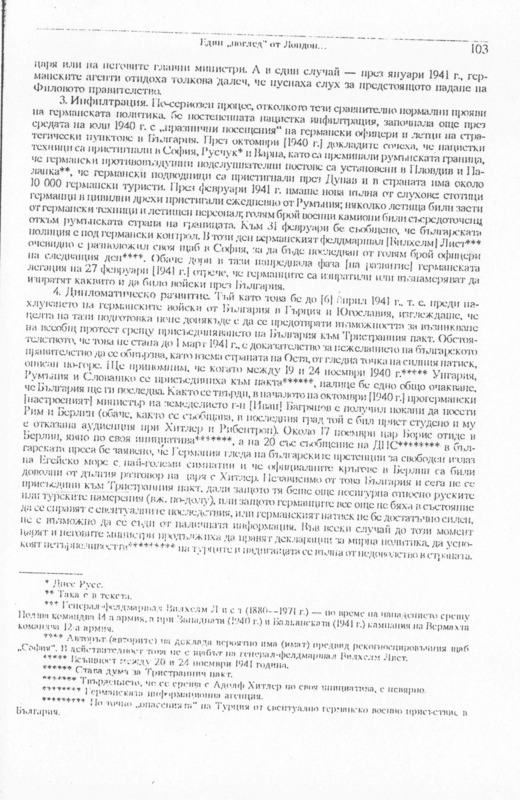 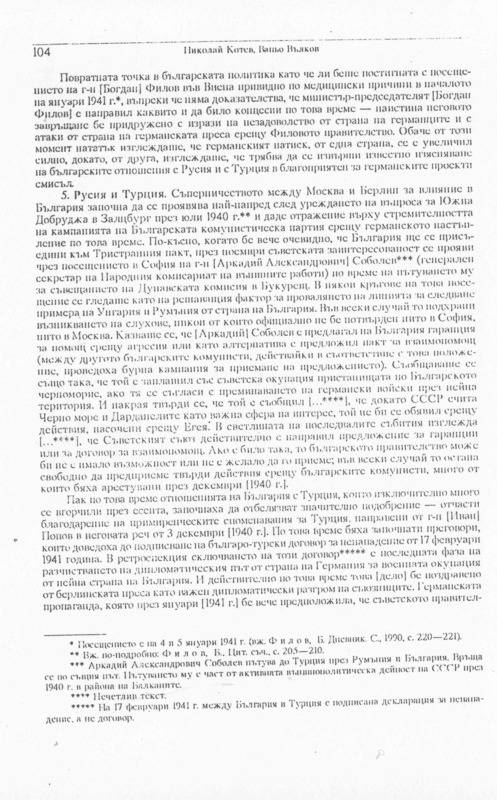 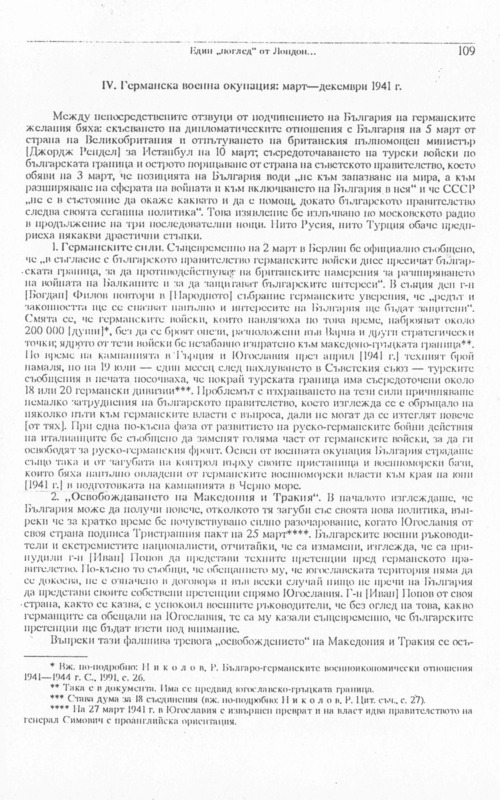 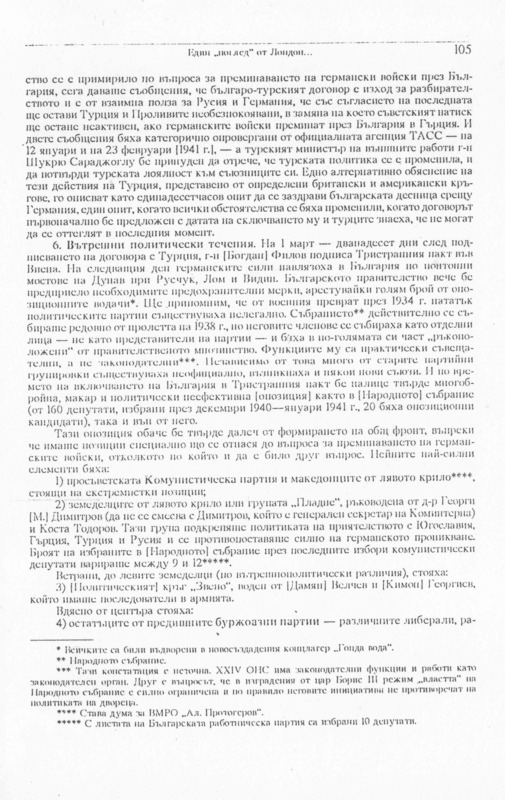 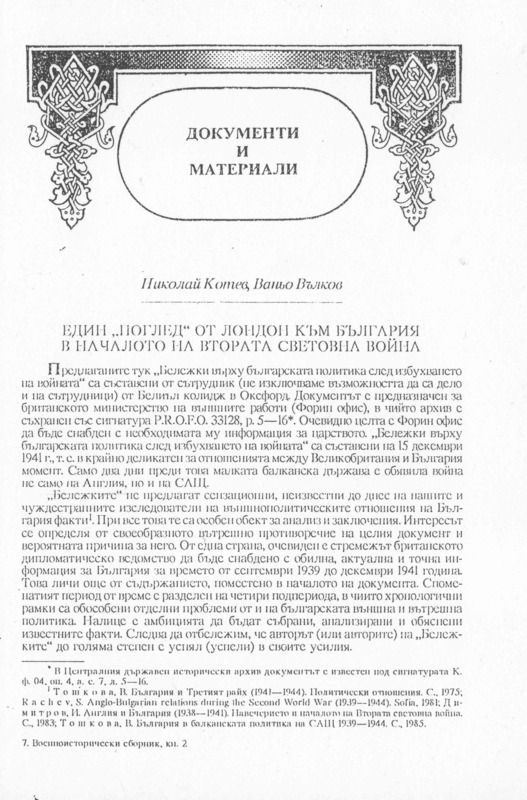 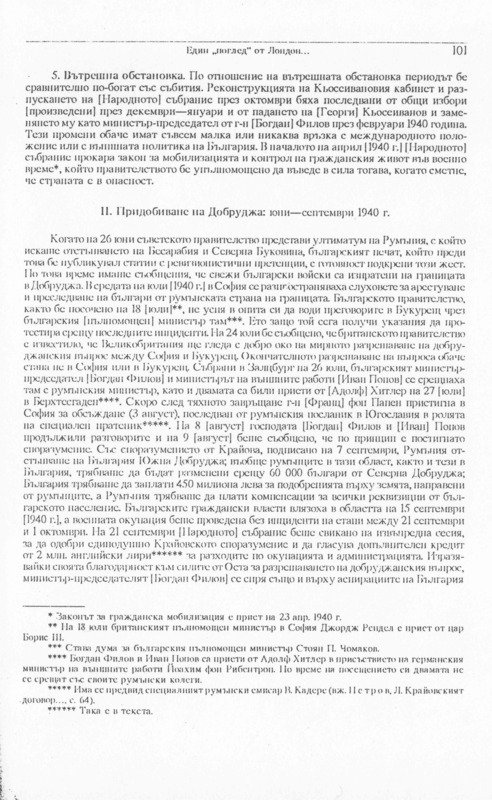 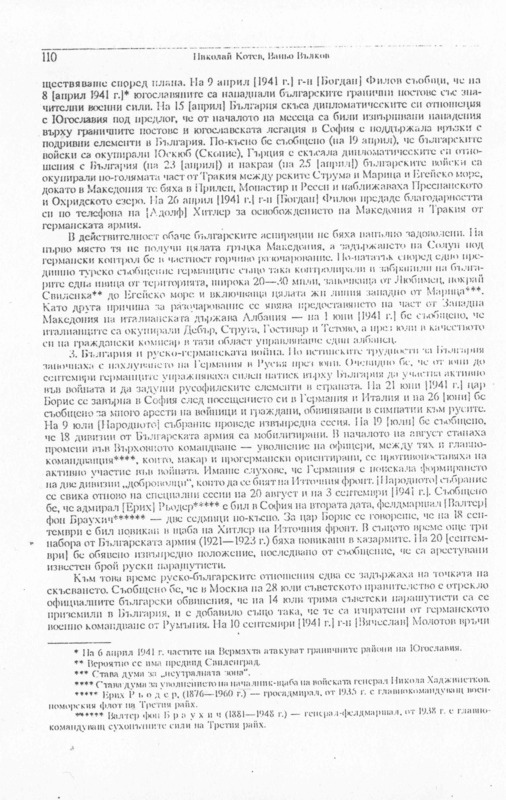 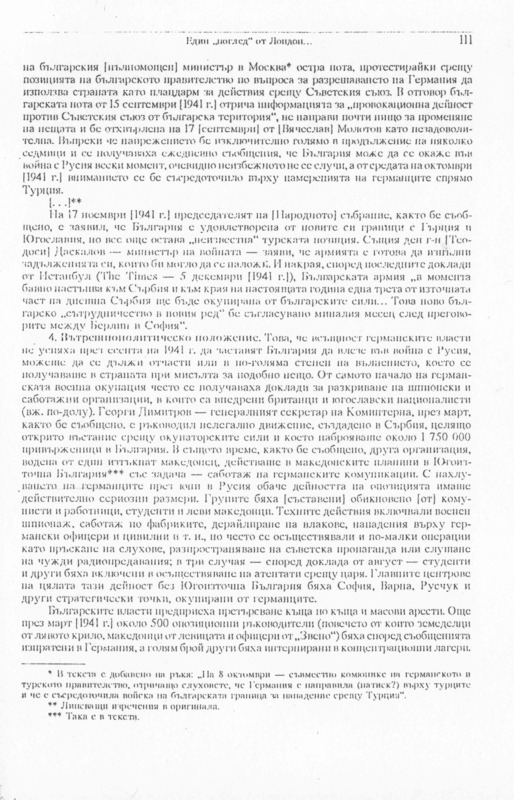 – in Journal “Voennoistoricheski Sbornik” (“Military-Historical collected articles”), Sofia, 1995, № 2, p.97-112.